knice america is a Los Angeles brand blending silhouettes of our diverse society. 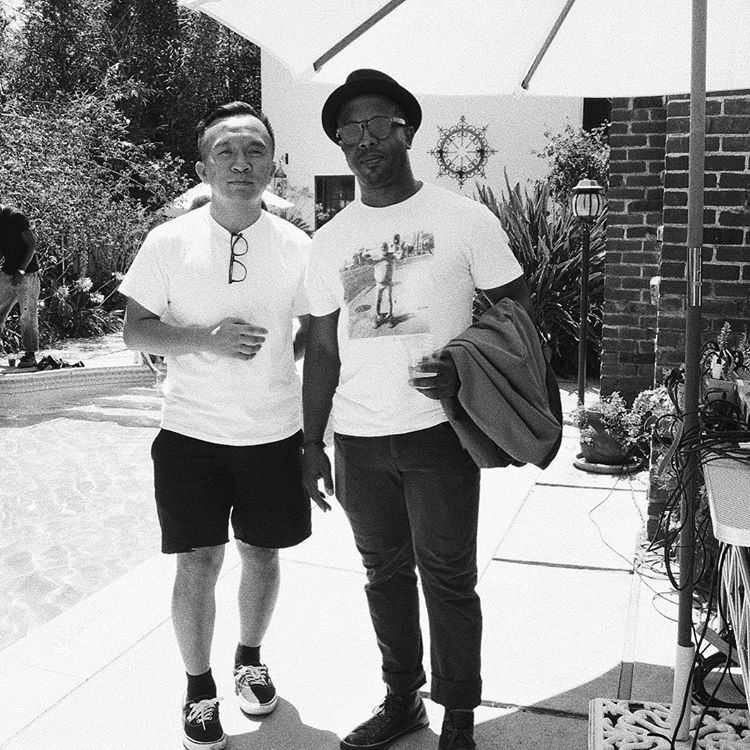 Founders Justin Kizzart and Phillip Lee fell in love with Los Angeles for its varied and colorful culture. They wanted to make clothing to represent those individuals that are creating the new “All-American.” The [k] in knice america is silent, while the brand represents the future of all-American individuals who are the opposite —seen and heard.